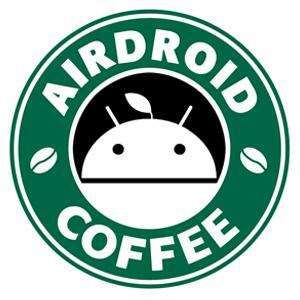 The latest version of AirDroid is v3.1.2 which has been released on 5/22/2015. We didn't release v4.0.1 or v4.0.2. And can the contacts load normally now? If you still have problems in loading contacts, pls also attach a screenshot. Thanks!